As Sudan’s Omar al-Bashir attempts to quell a popular uprising against his rule, armed clashes between different branches of his security forces threaten “civil war”, demonstrators are warning. Protests, which began in December, have been reignited by the successful 3 April ouster of Algeria’s Abdelaziz Bouteflika, and new instability could potentially plunge the nation of 41 million deeper into chaos. 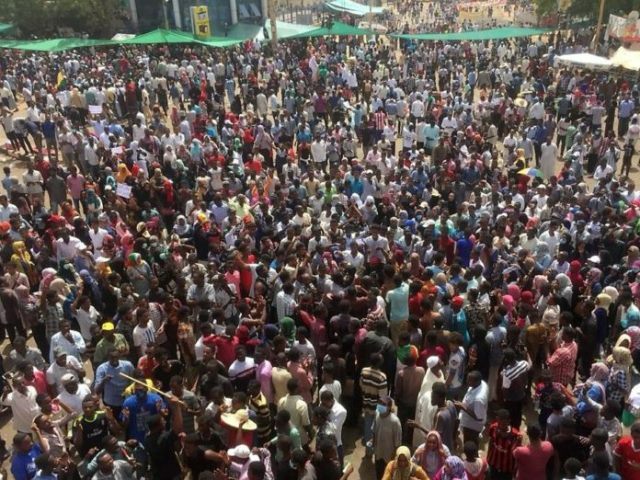 Sudanese protesters have flooded the capital Khartoum since 6 April, braving the guns and teargas of Mr Bashir’s Rapid Support Forces militia, and loyalist security branches, including the National Intelligence and Security Services, or NISS, that serves as the the presidency’s secret police.